This Code of Ethics is an expression of the vision and mission of the WHO and a personal commitment of the WHO members. It is the basis of our understanding of high quality work and of interpersonal communication within as well as outside of the WHO. We are committed to high ethical standards on the 7th Graves-level and adhere to these standards in our efforts to foster the well-being of all humanity and the maintenance of justice and peace worldwide. 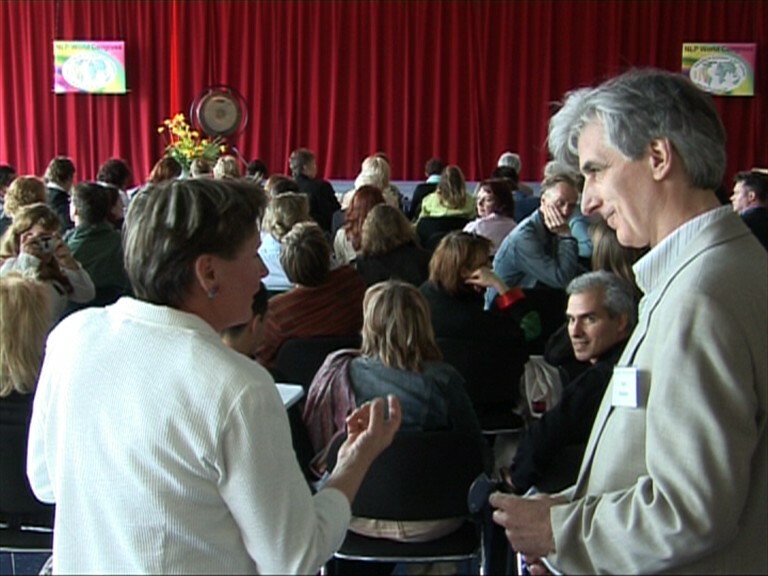 The WHO was founded in Berlin, June 25th 2016, as a new sister association of the International Association of NLP Institutes (IN) and the International Association of Coaching Institutes (ICI). The founding team was from ICI, Psynapse and IN. The IN & ICI grows with 1000+ members worldwide. The effectiveness of NLP & Coaching is based on Emotion and Science. NLP as applied Psychology for your work and your everyday life. The hero's journey is an integral part of the world congress. The slogan is: "Progressing by Congressing": This congress is dedicated to the potential of the participants, NLP and Coaching. The hour of birth of Neuro - Linguistic Psychology. Coaching for the very best of Health, Magic of Live, Emotions, Ethics, Success, Team, Vision, Spirituality and Transcendence with NLP and joining methods.